The blade is made of foam with a plastic inner core. A stable sealer is applied. 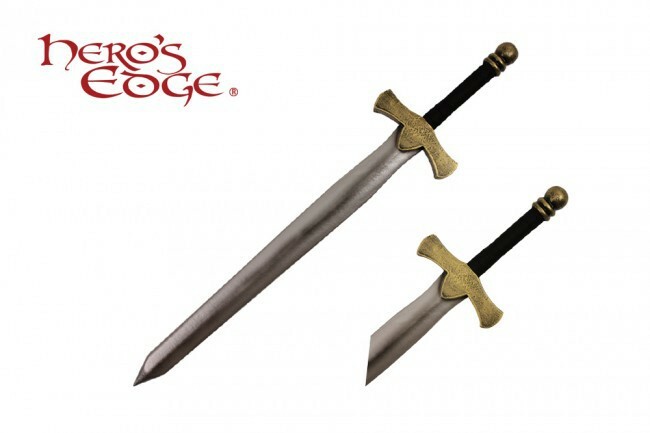 Note: This sword is not suitable for training or full contact.